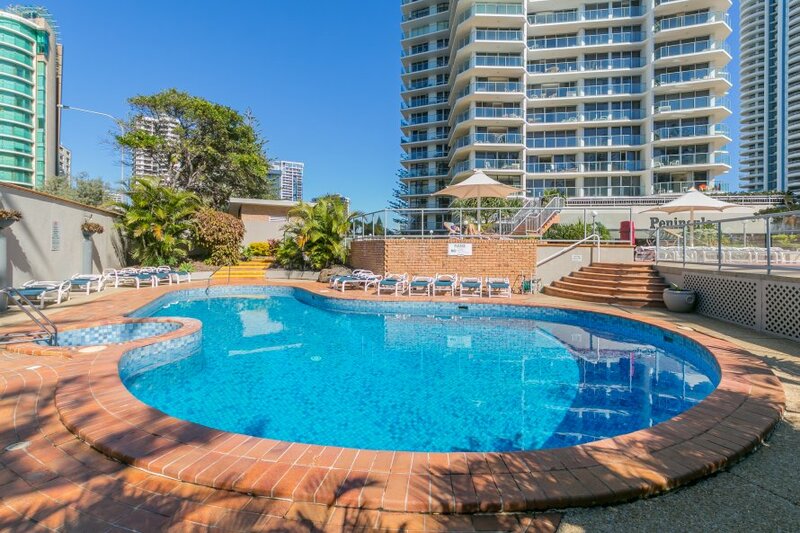 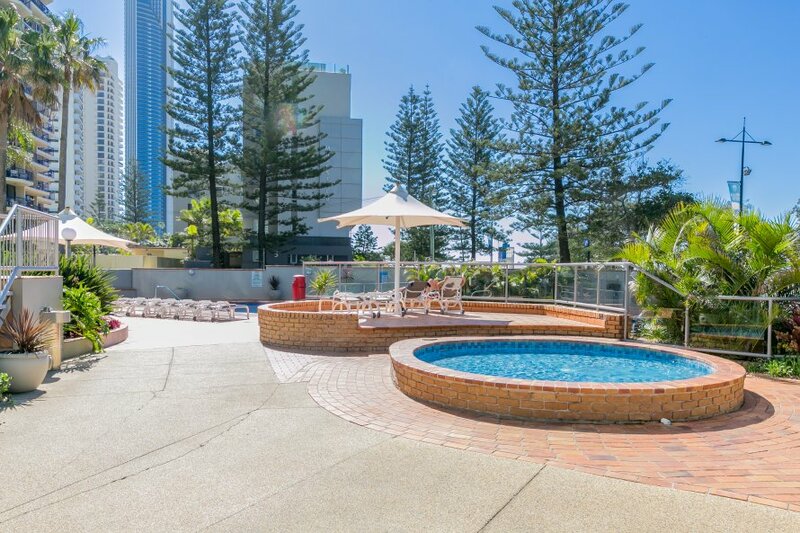 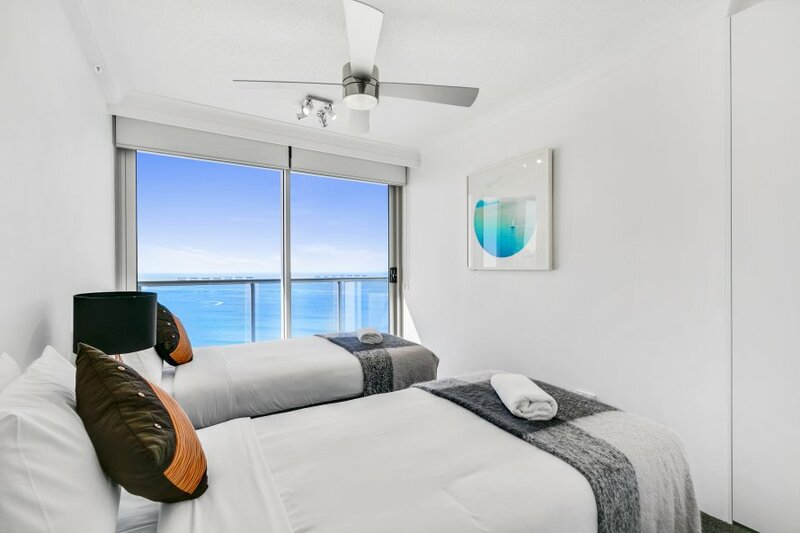 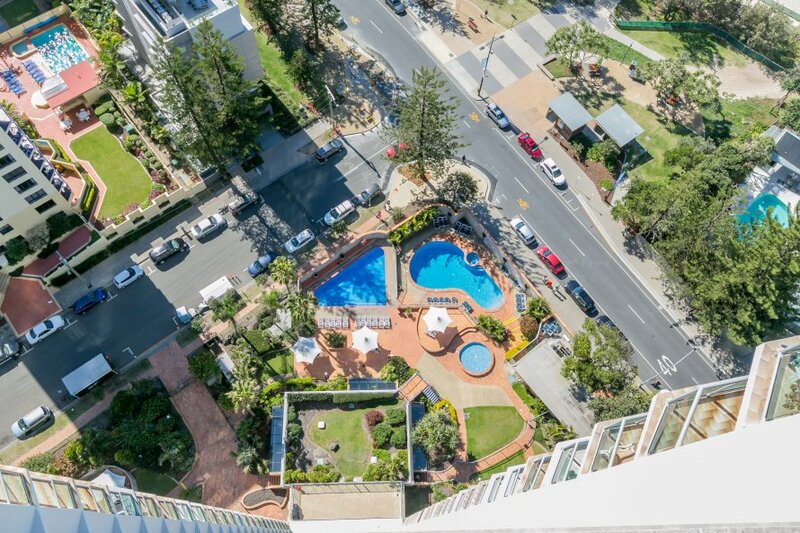 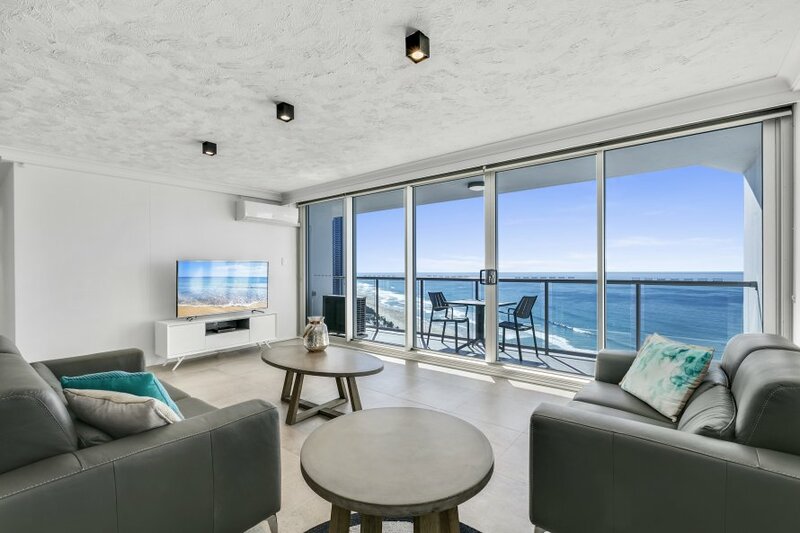 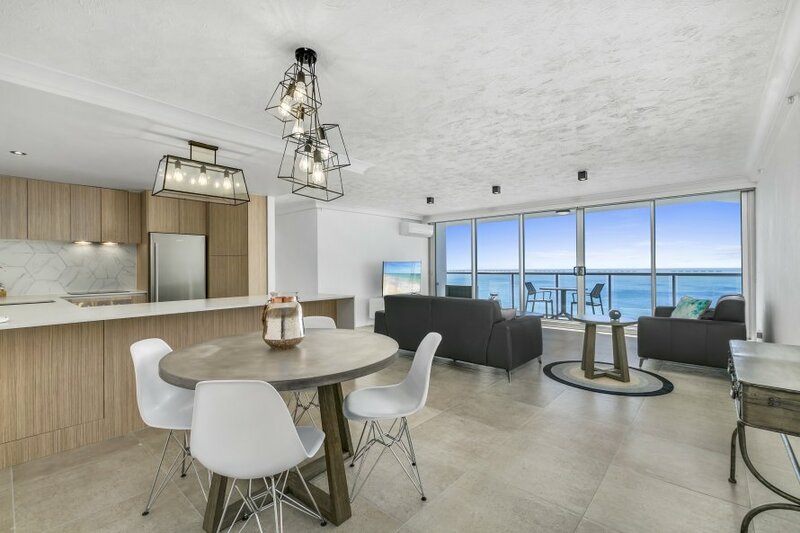 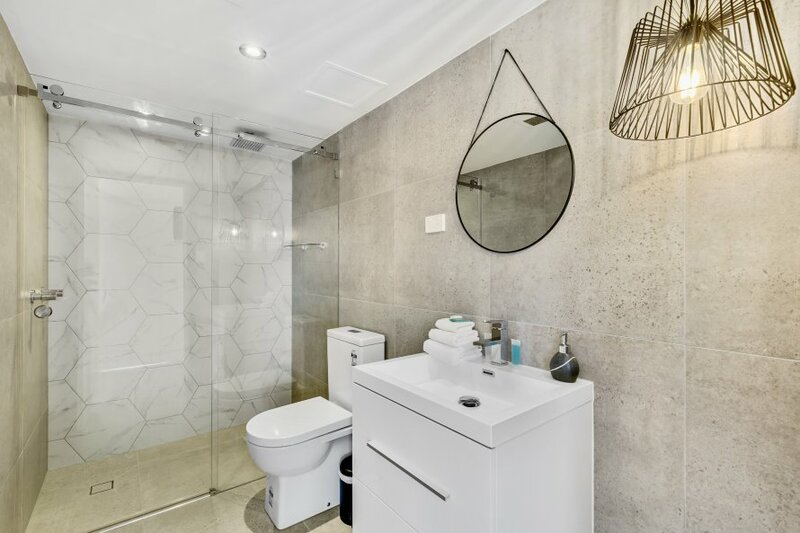 This stunning 2 bedroom, 2 bathroom offers one of the most picturesque views of the Gold Coast - living and both bedrooms looking straight out on the ocean. 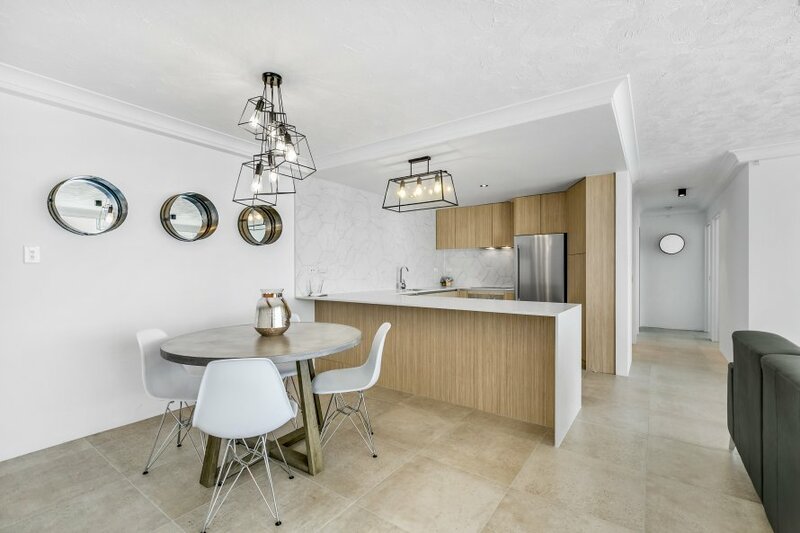 Every aspect of this apartment is brand new after it's complete refurbishment. 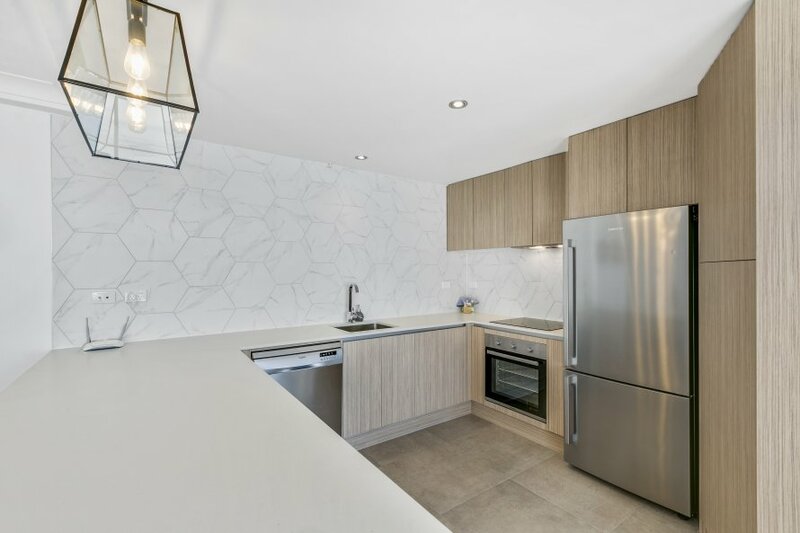 This includes a beautiful open planned kitchen (complete with brand new appliances), spacious living area designed with modern furnishings, fully redesigned bathrooms with generous showers and two double bedrooms - the master features a walk in wardrobe with an en-suite. 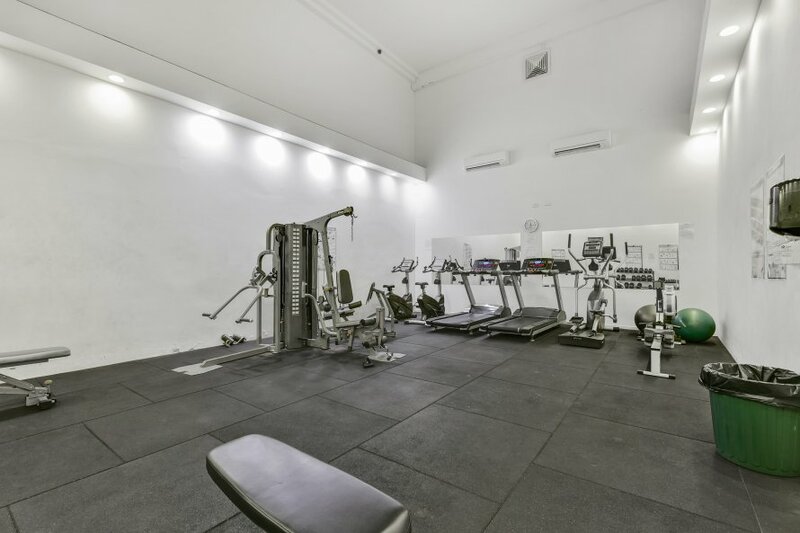 Enjoy all the benefits of the onsite facilities, these include outdoor pool, indoor pool, BBQ area, a gym, sauna and an onsite tour desk. 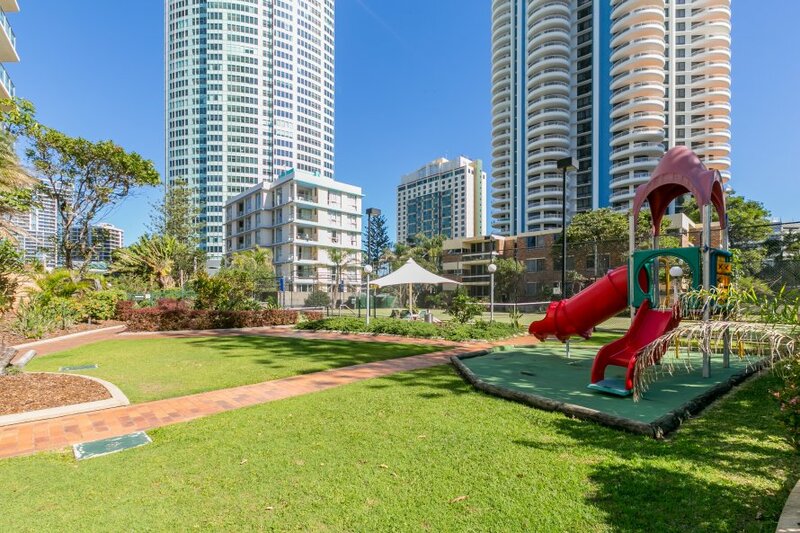 There are many buses and tram at your doorstep, plenty of taxis or you can bring your own car and park it on site for free. 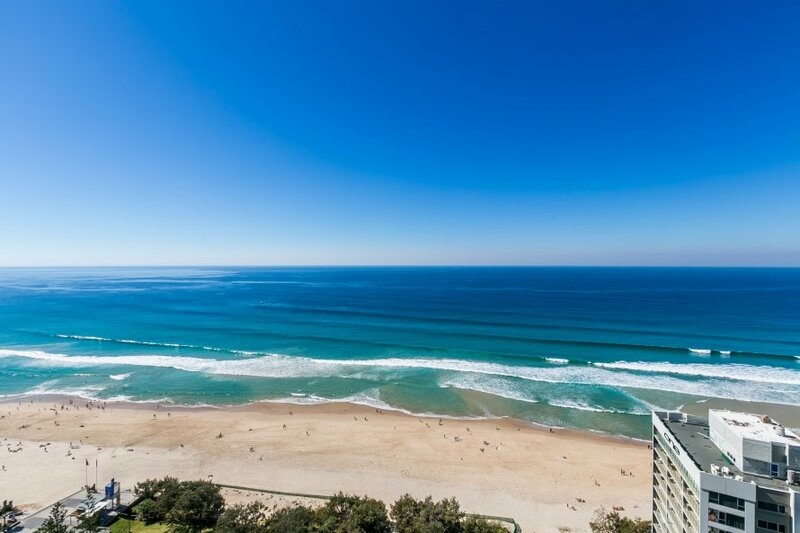 Otherwise, you can even walk to enough local places to enjoy your stay.